Stands about 5" high on a heart-shaped wire base. 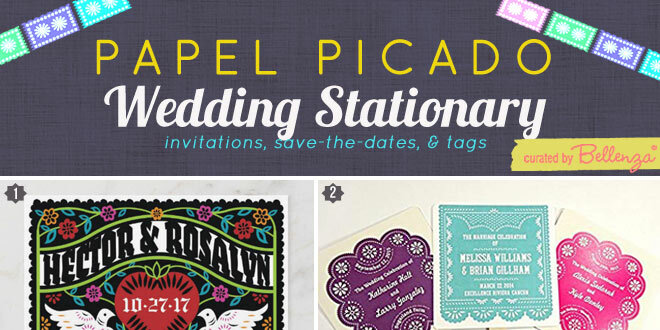 Ideal for holding a 3½" x 2" card. 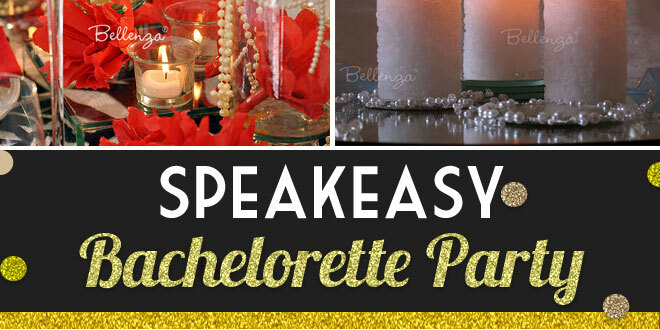 These rhinestone card holders are just the thing as table accents for a lavish Indian-, Hollywood-, or Moroccan-inspired party theme. 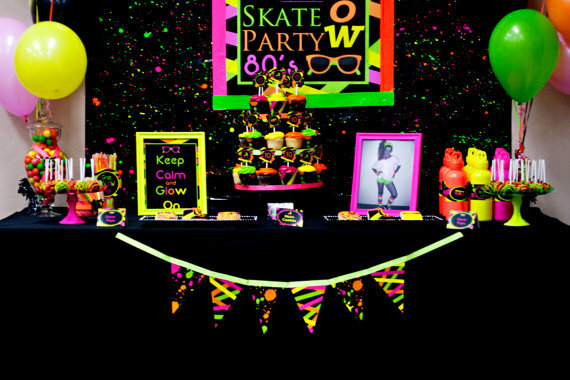 Their jeweled glitter and metallic finish play right along with the opulent scene, decked out in purple, fuchsia, orange, and aqua. 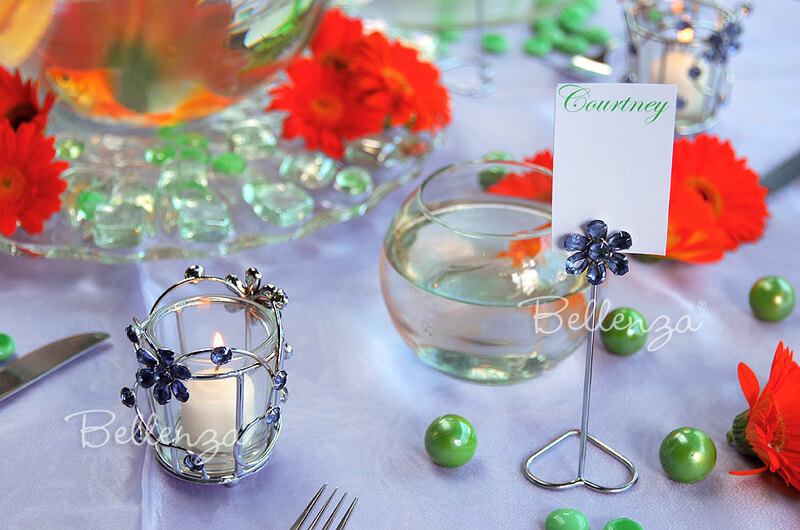 These place card holders add a charming decorative touch on a table setting featuring fresh gerbera daisies and live goldfish in glass bowls! 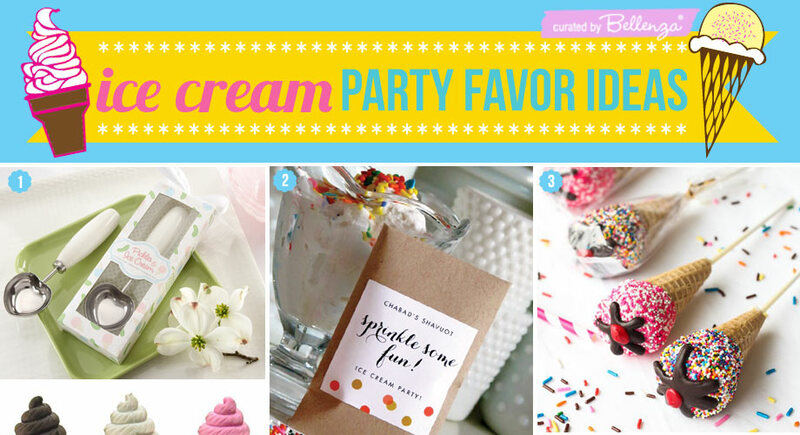 For more decorating ideas, see our post on DIY centerpieces! 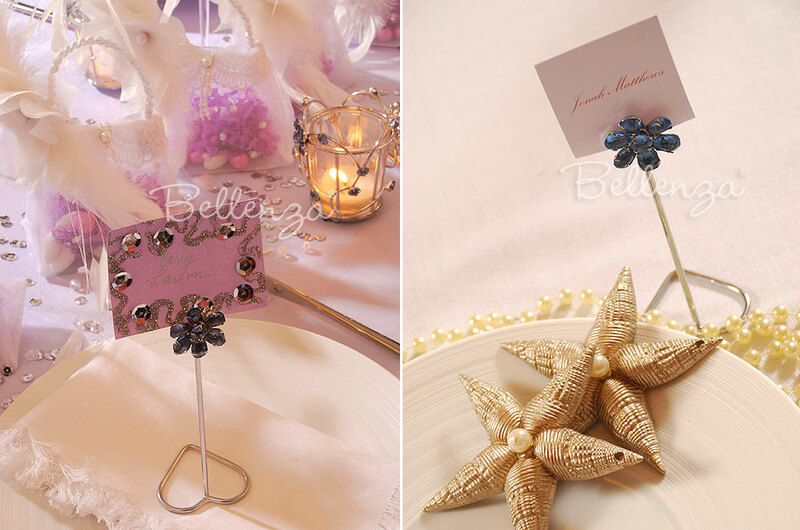 Make guests feel like stars with place cards decorated with glitter and sequins and tucked into our rhinestone holders. 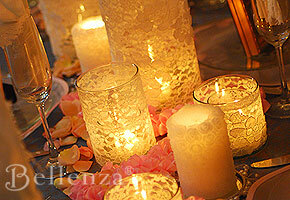 See how the sparkle is reflected in matching rhinestone votives lighting the scene. 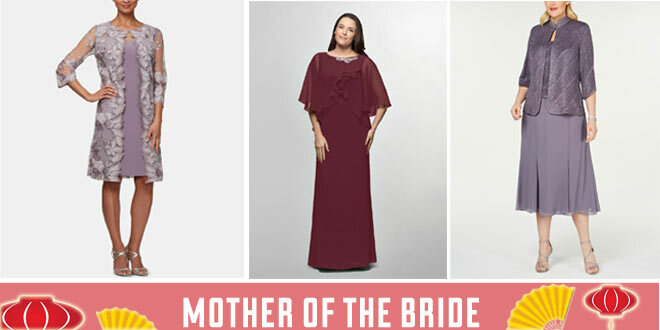 This glitzy look is perfect for a winter-inspired bridal shower party. 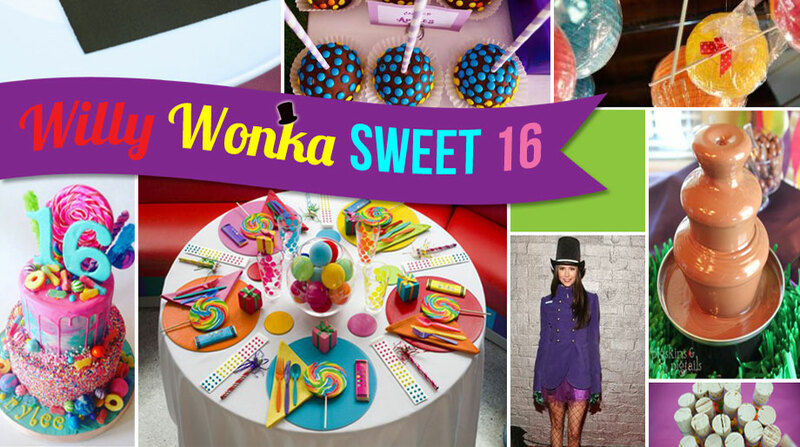 These chic pieces add a touch of silver and jewel-toned hues to any table setting. 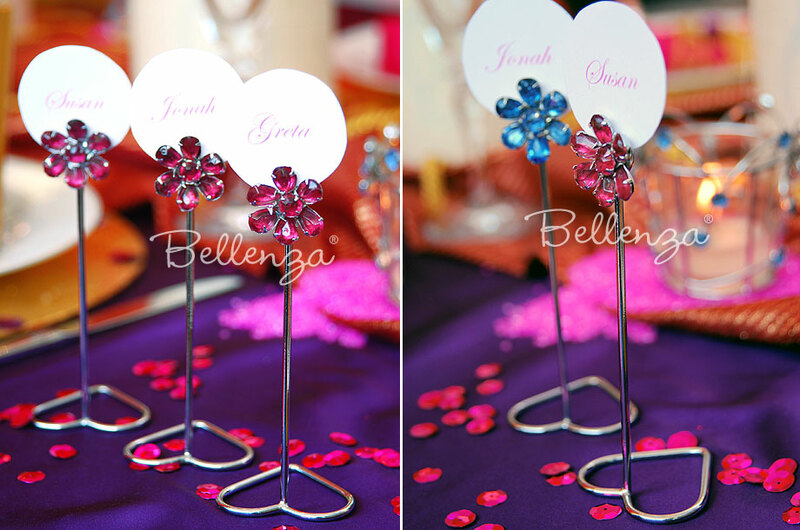 Simply choose from "Posh Pink" or "Ocean Blue" to suit your event’s color motif. 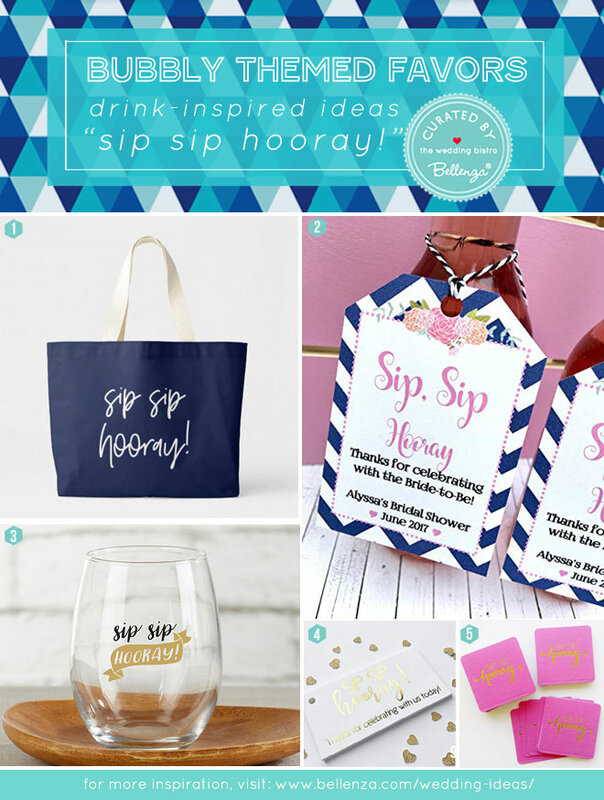 For a summer wedding, they add a chic and modern look as mementos for a 4th of July party. 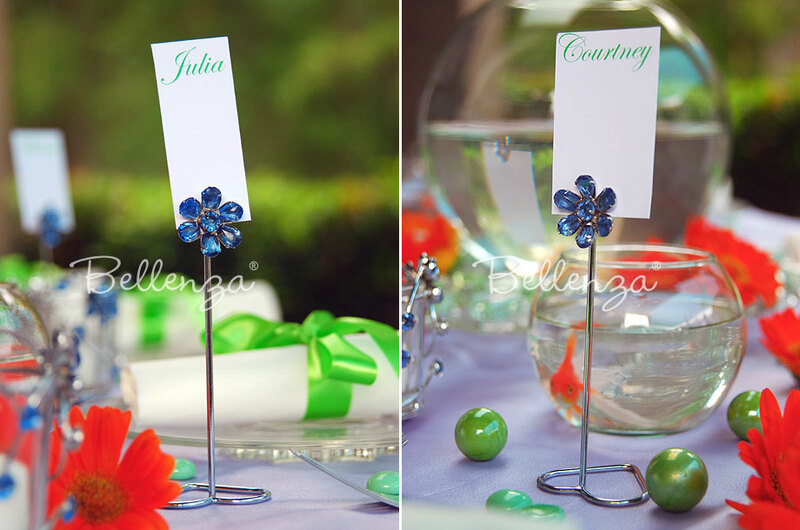 After the party, our rhinestone accent pieces also make great guest favors. 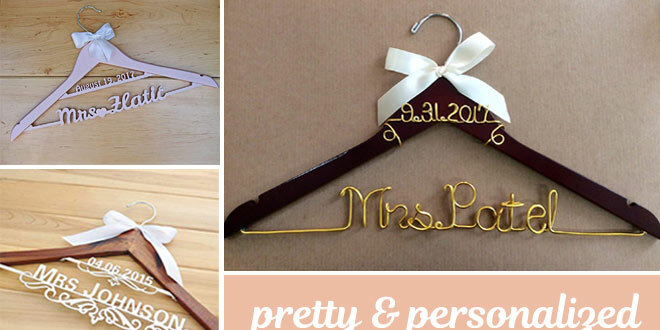 Imagine them displaying a special photo of the happy occasion on your guests' desks or dressers back home, or even serving as a nifty memo holder that will always remind them of you. 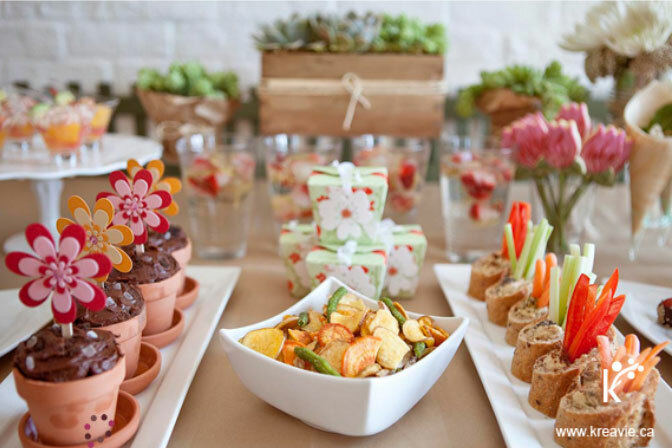 Simply tie them with a colorful ribbon that matches your event decor, and create a pretty bow to mimic the look of a real flower. 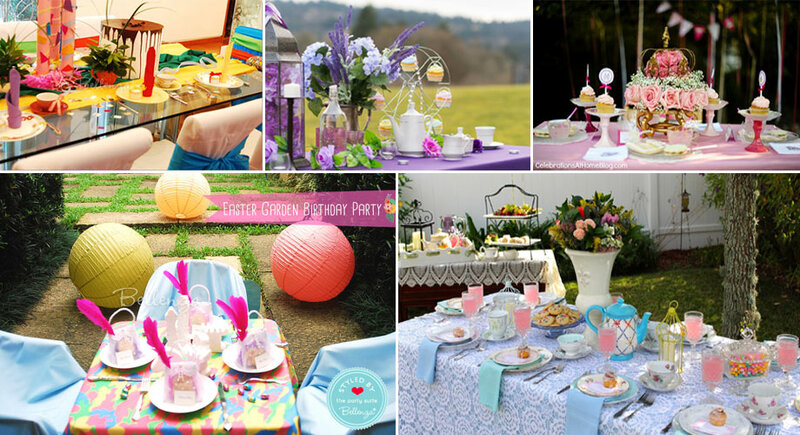 To get more inspiration, see our post on fun place card ideas! 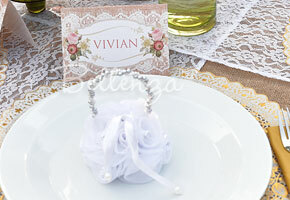 Each card holder is individually wrapped in tissue and sealed in a cello bag. 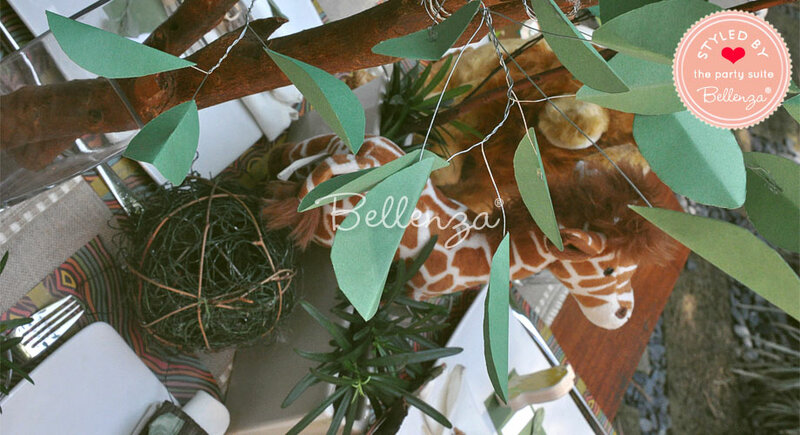 For shipping purposes, the set of 6 is packaged in a larger cello bag. 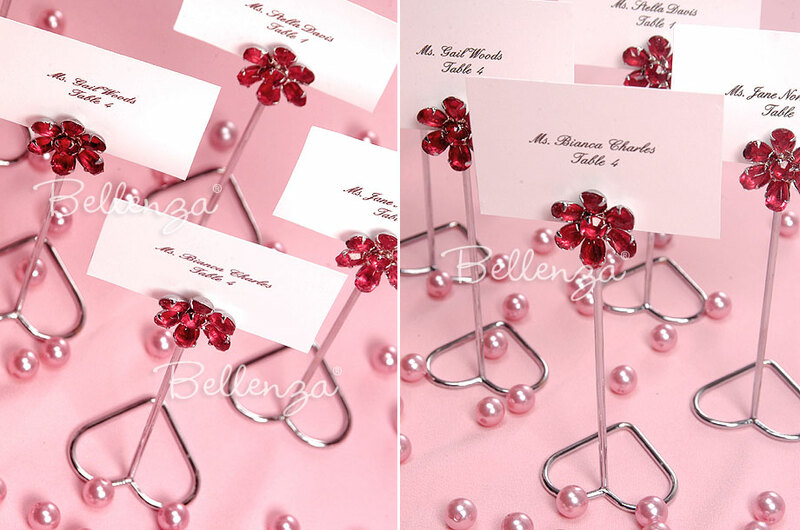 These floral-rhinestone holders can be used to display place seating cards, as well as table numbers and menu cards at weddings and parties. 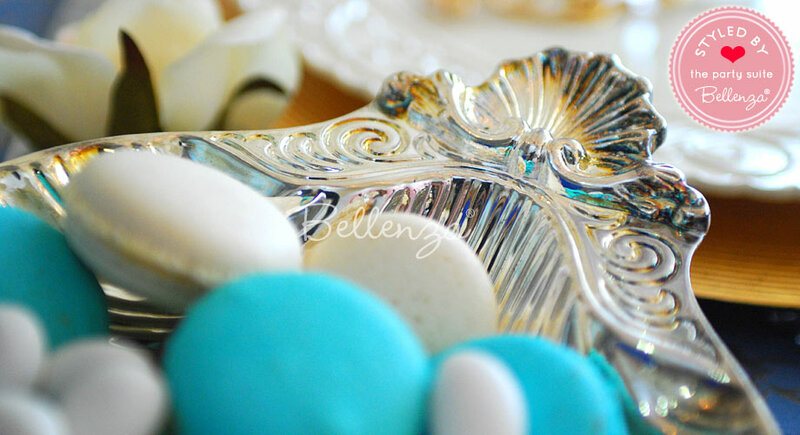 They serve this purpose elegantly by adding a touch of sparkling color as well to any table setting. 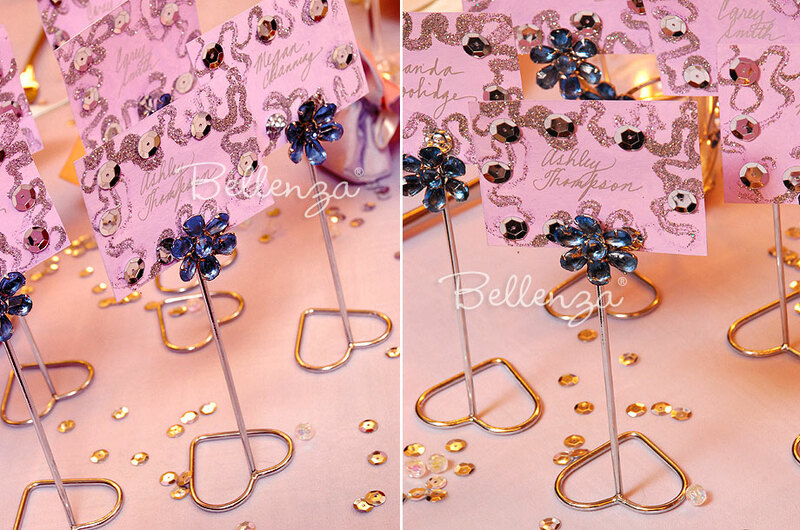 Our Soséya card holders feature a whimsical daisy motif formed by pink or blue rhinestones. Each piece is crafted from heavy wire with a tarnish-proof chrome finish, has a wire loop to hold various sized cards, and stands on a pretty heart-shaped base. 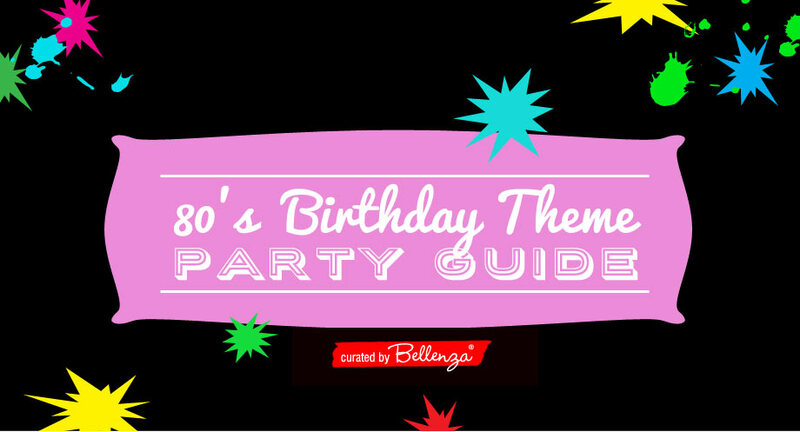 80’s Dance Party Guide for a 40th Birthday Bash! 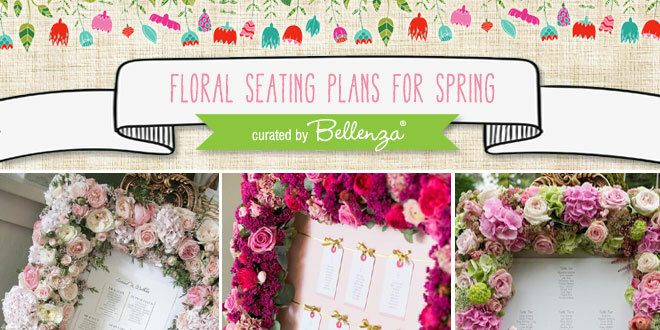 Floral Seating Plans for Spring Weddings: Simple to Stunning! 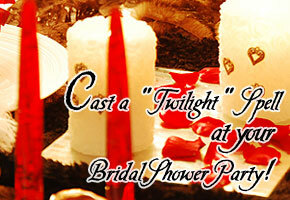 Cast a “Twilight” Spell at Your Bridal Shower Party!